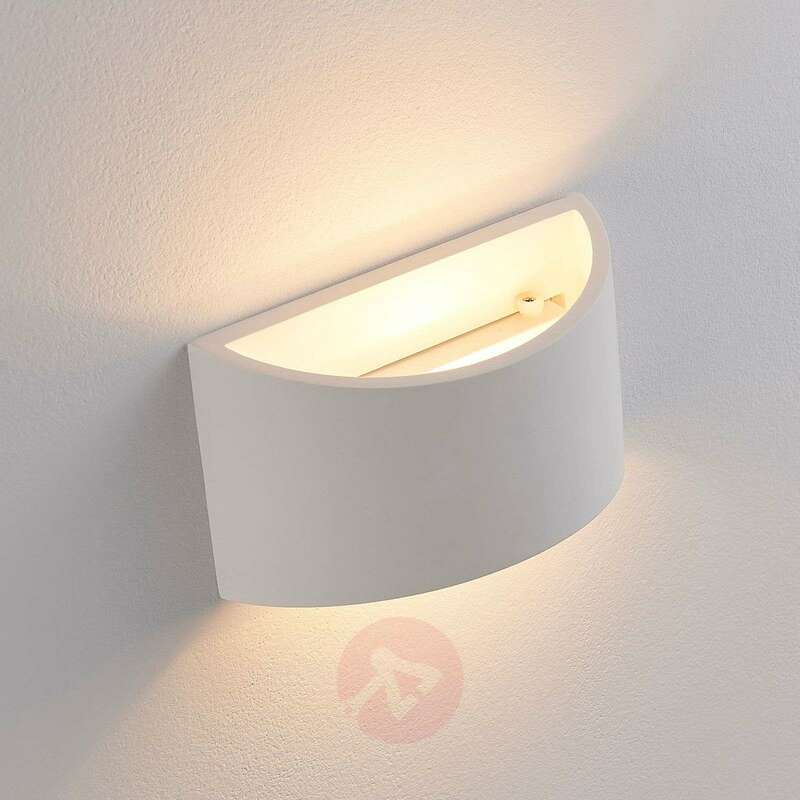 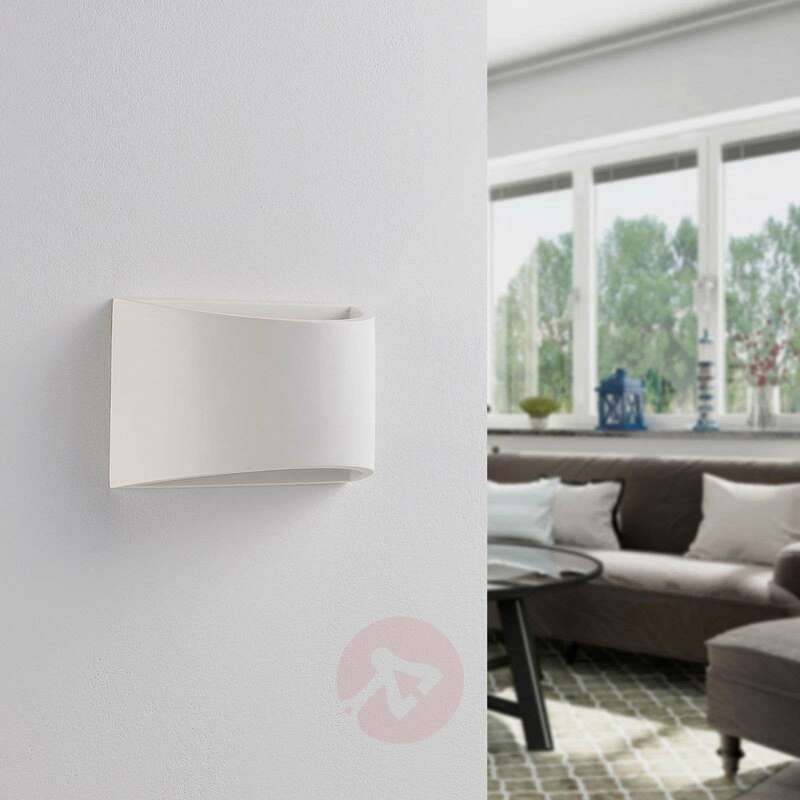 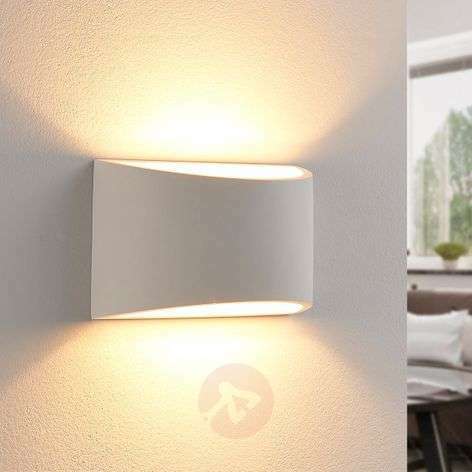 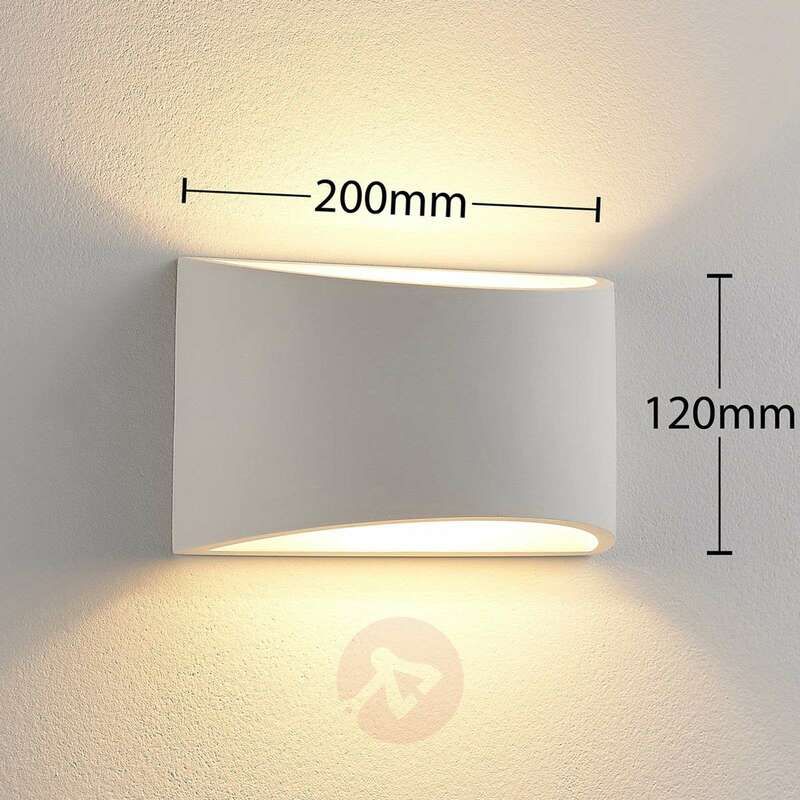 This LED wall light emits the light upwards and downwards to create effective, cosy lighting. 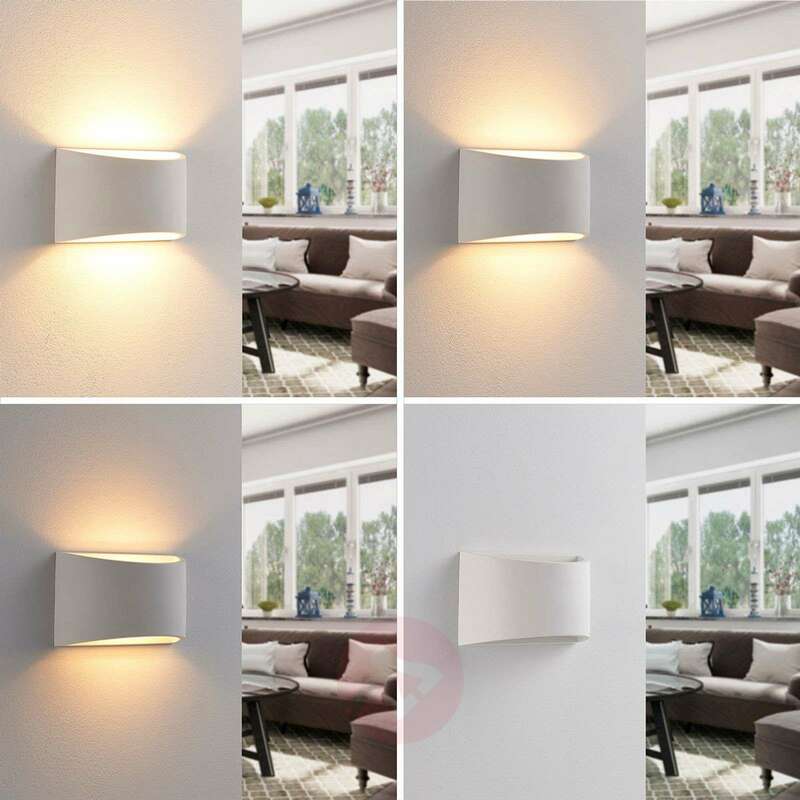 The body comes in a semi-circular shape, which looks very attractive and can be combined with a number of styles. 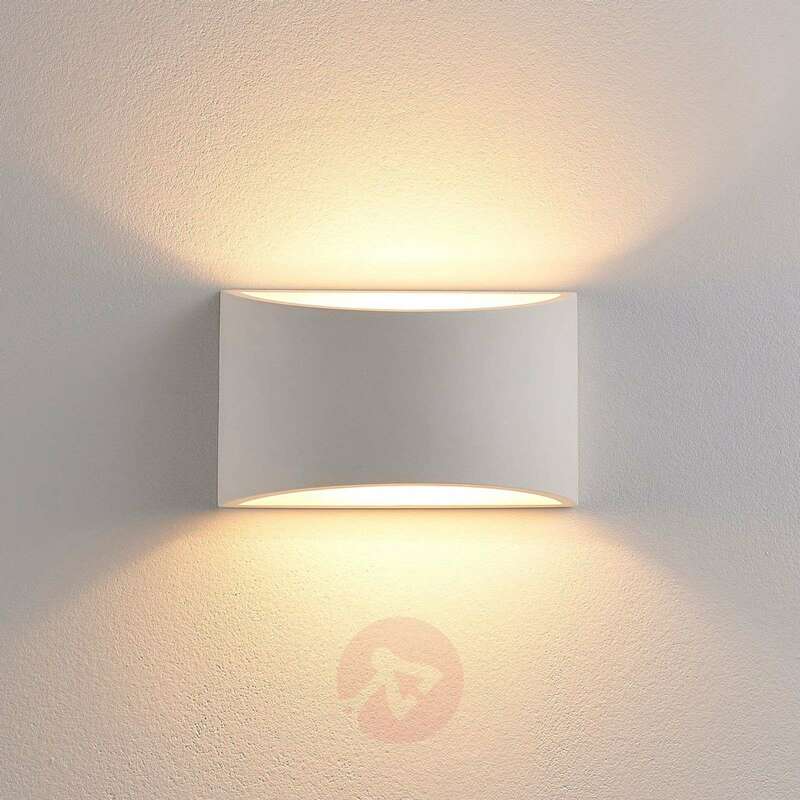 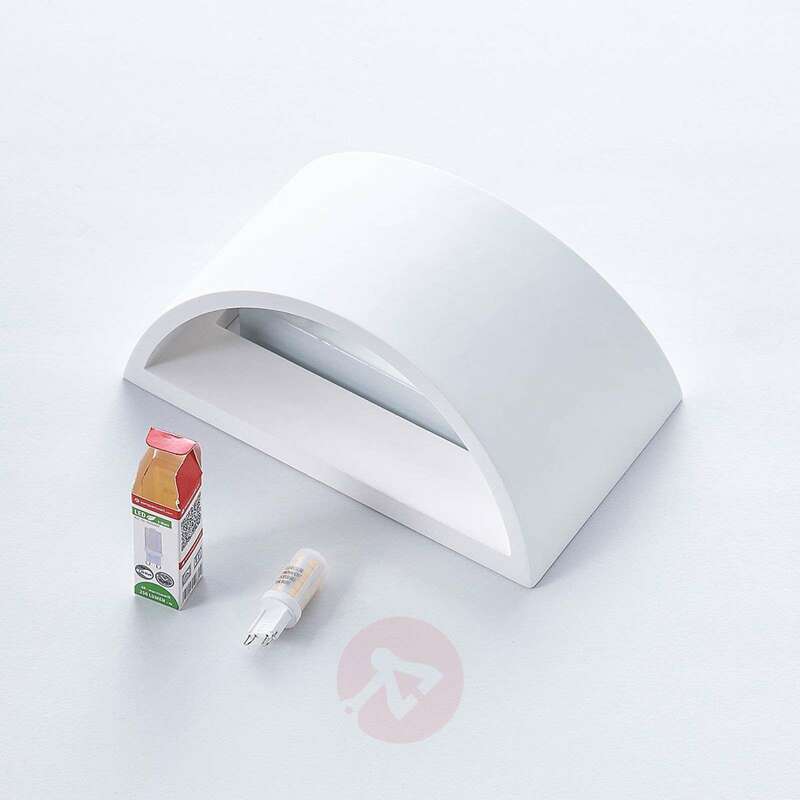 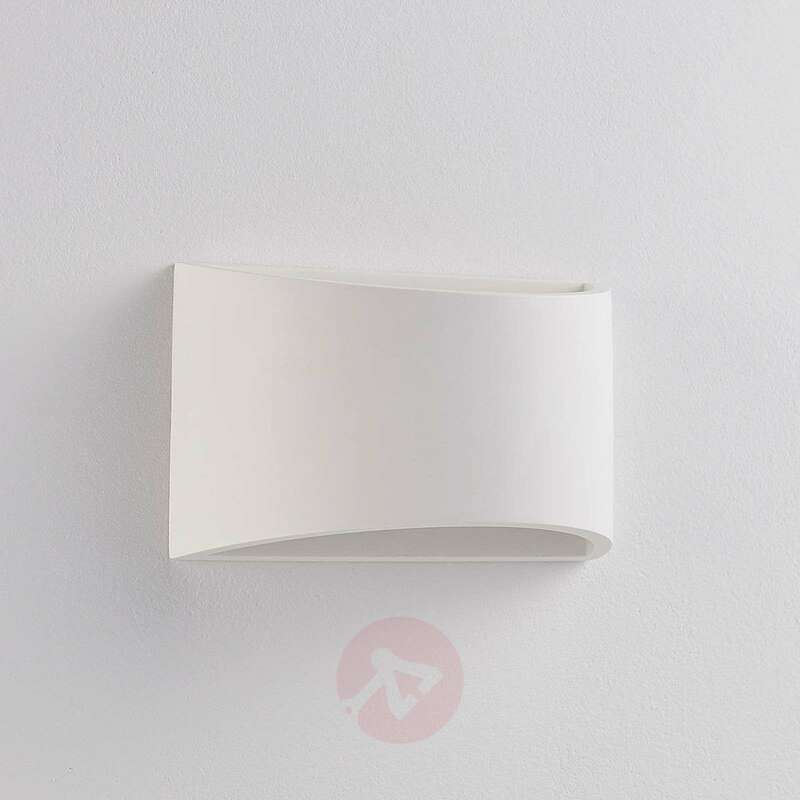 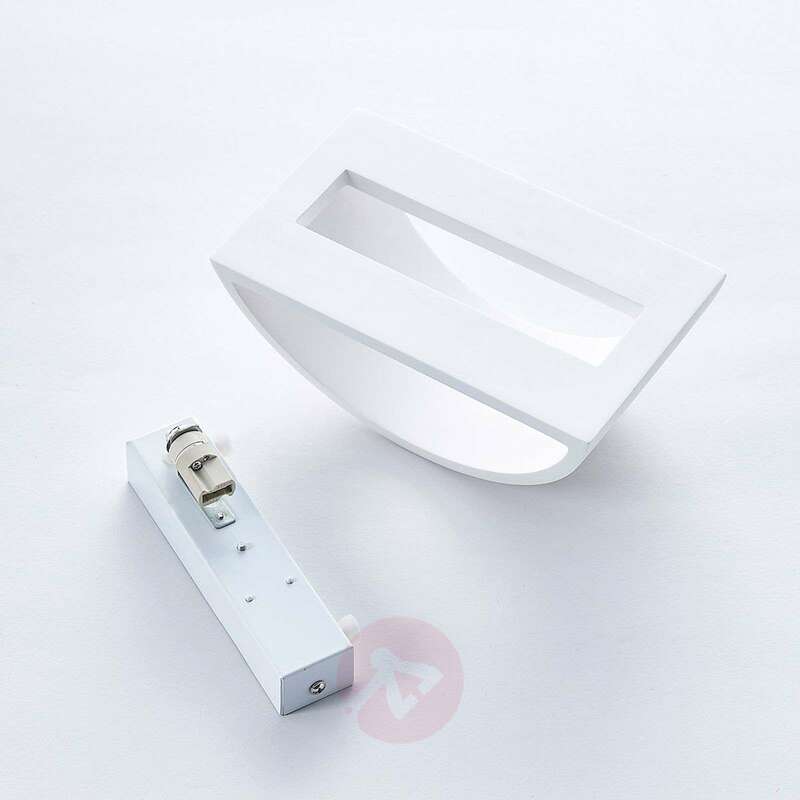 If you want to change the colour of the LED wall light, you can simply take a brush and some paint and paint or colour in the plaster light.